After months of anxious anticipation, Super Smash Bros. 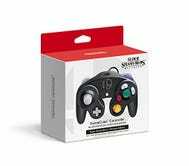 Ultimate finally comes out tomorrow, and true Smash aficionados know that there’s no substitute for playing with a GameCube controller. 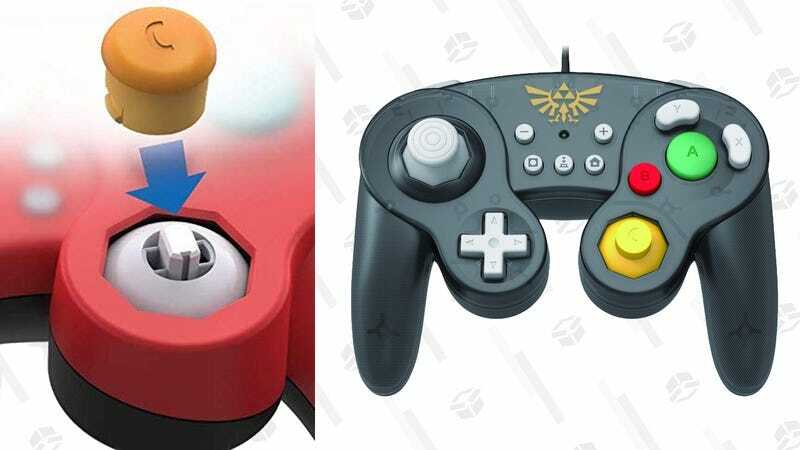 Nintendo makes its own first party model for $30, but since it uses the GameCube’s original controller connector, you’ll also have to pony up for a USB dongle to plug it in. That’s fine if you want to play with multiple friends and have old GameCube controllers lying around, but it’s overkill if you’ll primarily be playing online. Luckily, both PDP and HORI just put their own GameCube gamepads up for preorder, and they both include 10' cables that plug directly into your Switch dock’s USB port, no adapter required. Both come in multiple colors with various licensed Nintendo insignia front and center, but each option has one key feature to set it apart. HORI’s gamepad lets you swap L/R and ZL/ZR if you’d like, and also includes a turbo function that simulates rapid button taps when you hold down on a button. I’m not totally sure how that would help with Smash, and it’s probably considered cheating, but we don’t judge. 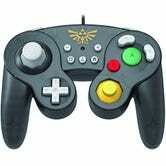 PDP’s standout feature is a swappable C-stick design. 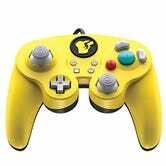 You can choose from the old school nubby yellow C-stick, or take it off and attach a perfect match for the main stick instead. Neat! But I will say that the shape of the controller—particularly the shoulder buttons—looks less authentically-GameCube than the HORI. Both come out on December 7 alongside Smash, but you can ensure you get one by preordering.